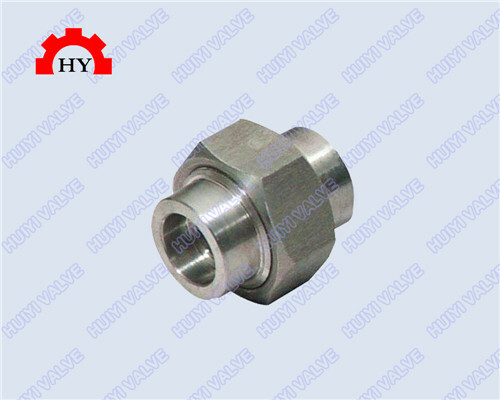 Stainless steel threaded pipe products used are 301, 304, 316 material; its specification is: DN8-DN100 (British standard 1/4 "-4"). 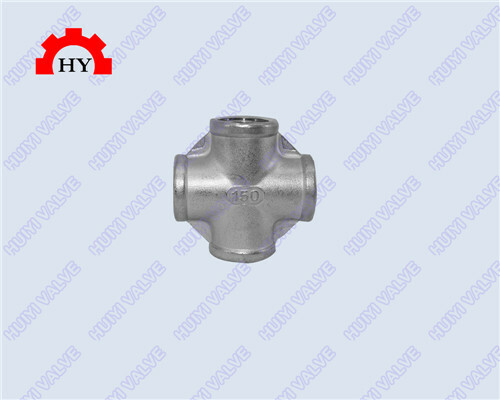 Its design and production is the use of international standards ISO, API, GB, BS and other standard design and production, its safety and quality are good after strict treatment, through the high pressure pump testing, the quality is absolutely guaranteed. 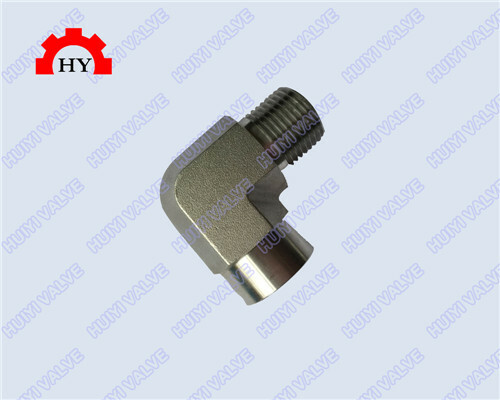 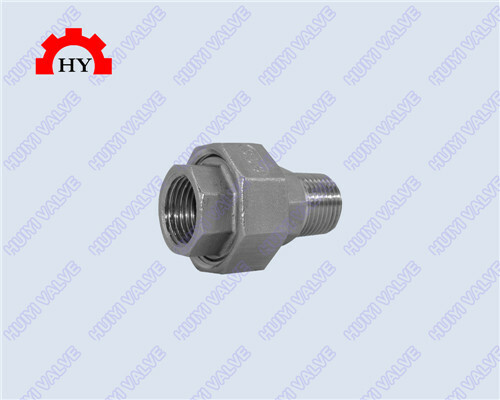 Screw thread pipe fittings known as the threaded connection of a parts, screw thread pipe fittings, also known as threaded connection, threaded connection is through the internal and external thread to connect the pipeline and a pipeline, pipeline and screw thread pipe fittings, valves. 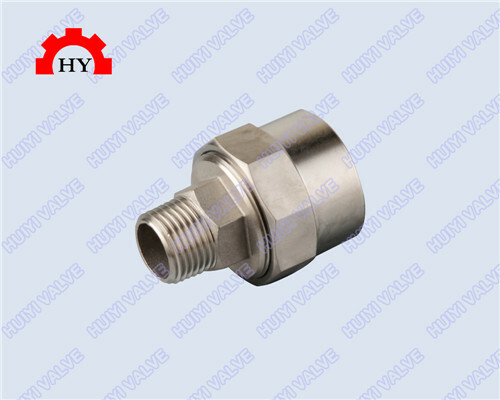 This connection is mainly used for threaded connection steel, brass and high pressure screw connection between the connecting, threaded pipe welding at present most of the use of thread machine operation, and for thread machining accuracy and surface roughness requirements are very high pressure pipeline must use the lathe processing.